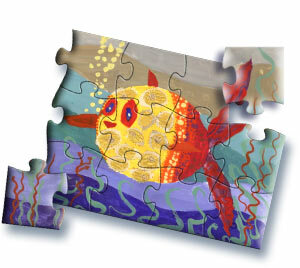 Our mission is to explore and expose aural and visual arts to Armenian children of all ages. With our products we seek to develop and strengthen creative skills, develop a sense of individuality, encourage self-expression, foster and stimulate imagination in children. 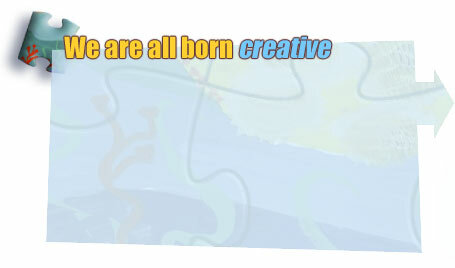 "We are all born creative, but if we neglect to develop and strengthen these skills, our creativity becomes inhibited. By assisting and encouraging a child's creativity, you set the stage for endless opportunities for that child's imagination. A healthy imagination not only creates a resourceful and productive individual, but it also builds self-esteem, which is an important tool that will be used for the rest of that child's life. When a child creates a work of art, they are not just drawing a picture, they are also creating aspects of self-importance, individuality and engaging in self-expression."